If you’re a nervous flier, the most anxiety-inducing moment of a trip can be the minutes before your plane takes off. 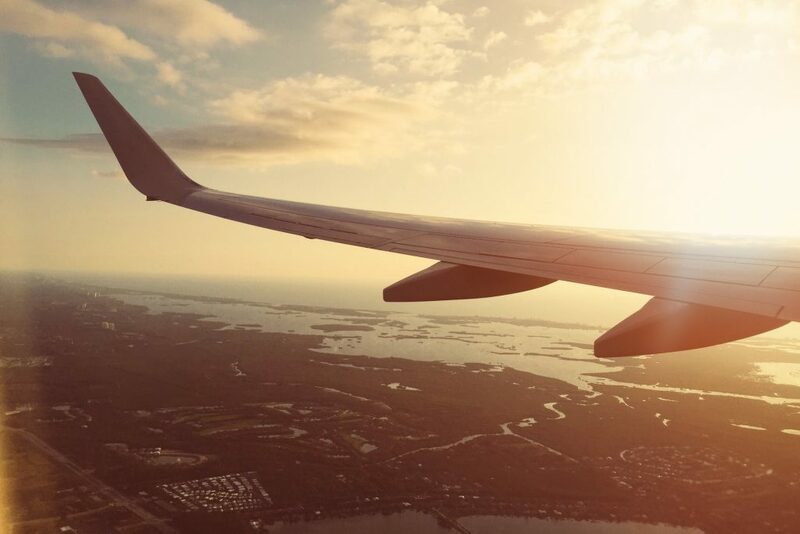 Whether you’re worried about turbulence or landing safely, once stress puts your body into fight-or-flight mode – complete with tense muscles and tunnel vision – you may find it difficult to calm down and look forward to the adventure ahead. Luckily it takes just 60 seconds to calm down, according to mindbodygreen. And it’s by using a mechanism you’ve been using your entire life: breathing. In a 2017 study, the Stanford University School of Medicine found a “feedback circuit” linking neurons in the brain to breathing and states of arousal. Slow down your breath and you trick your brain into thinking it doesn’t need to respond to the stressor. “We now know that the breathing center directly controls the activity of higher order brain functions,” senior author Mark Krasnow told Psychology Today. To help ease stress and worry on your next flight, we’ve rounded up four breathing exercises proven to help any anxious person relax and restore focus. Just be sure to breathe through your diaphragm and not your upper chest for the best results. In the simplest of the four breathing exercises, sit up straight in your seat and inhale deeply through your noise. Exhale slowly through your noise (instead of your mouth), for two to three seconds longer than the amount of time it took to breathe in. Do this for 60 seconds and feel instantly calmer. 2. Get tense to relax. Tense every muscle group in your body, starting with the muscles in your face and working your way down to your toes, according to Bulletproof. As you flex each muscle, breathe in through your nose for three to four seconds. Exhale through your mouth for five to six seconds as you release tension. 3. Alternate breathing between nostrils. Using another Bulletproof-approved technique, block one nostril with your thumb and inhale until your lungs are full. Hold your breath as you move your thumb to close off the other nostril. Exhale slowly and repeat, switching up the cycle so you breathe in (and out) through each nostril. 4. Use the 4-7-8 technique. According to Culture Trip, start by breathing in through your nose for four seconds. Hold your breath for seven, and then exhale through your mouth for eight. Repeat this technique until you’re calm.